Paradise found! Lovely 3 bedroom 1 1/2 bath home. 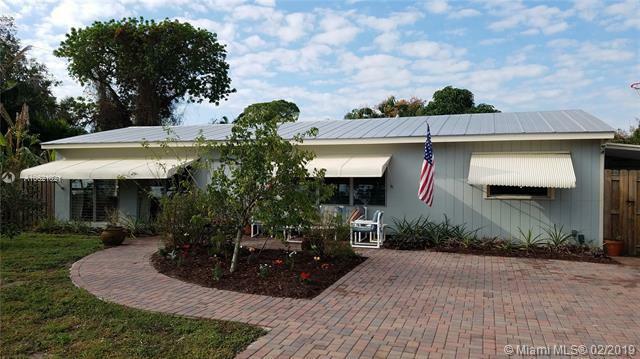 This immaculate Hobe Sound home conveniently located in Poinciana Gardens. 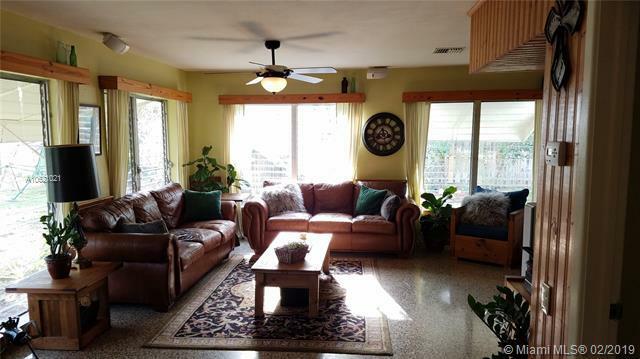 This CBS home is on a huge corner lot full of mangoes, avocados, pineapple, peach, starfruit, etc. Golf Carts and ATVs are common around this neighborhood with nice trails. No HOA! so bring all your toys. Plenty of outdoor space for entertaining. Back yard is fenced making it perfect for kids or pets. 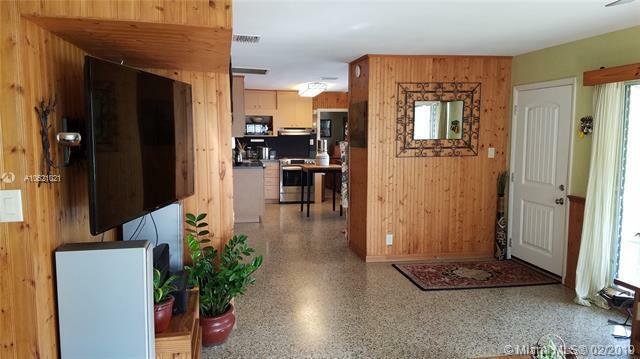 This house is MOVE IN READY with beautiful Terrazzo floors, huge paver driveway, gas stove, updated electrical, heavy gage metal roof and city water hookup available. Quite, safe neighborhood with friendly neighbors. Only 15 minutes from Jupiter or Stuart and the nearest boat ramp is 5 minutes away. Listing courtesy of My Islands Realty, Inc.